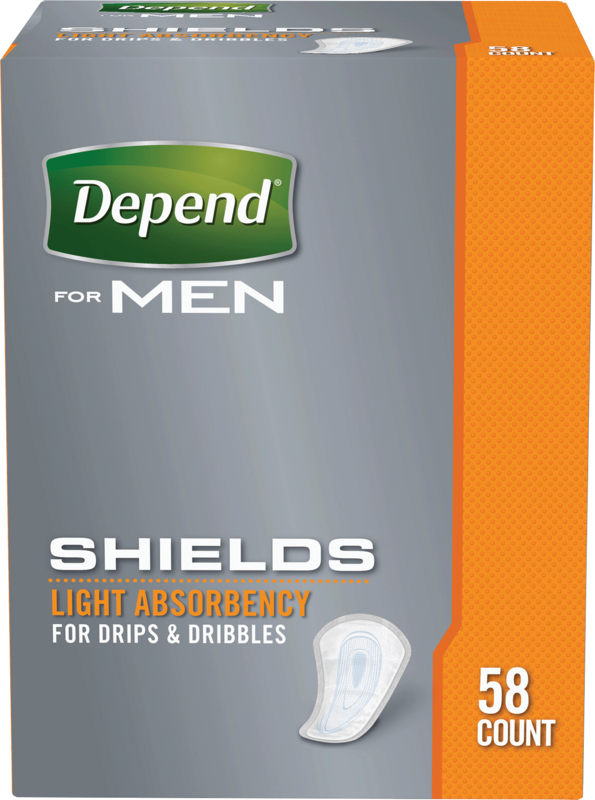 Depend Shields For Men light absorbency, one size fits most, disposable. Ultra-thin and absorbent, they adhere in your own underwear with a strong adhesive grip. Each shield is individually packaged in a discreet, pocket-sized wrap.Adheres inside your own underwear.